Stories | The Rotary Club of Bryan Texas, Inc.
Click here for the online nomination form to recommend an established business for this special award. Only members of the Aggieland, Bryan and College Station Rotary Clubs may submit nominations. This award is given annually to a Brazos County business that has successfully contributed to the quality of life of the community, has achieved a high level of success and respect in their industry and whose business philosophy is consistent with the Object of Rotary and/or the Rotary Four Way Test. Should have had a positive economic impact on the community and/or provided job growth in the community. Contact Elena Scoggins with any questions: elenascoggins@spherion.com or 979-218-1642. Click here for the online nomination form to identify a business eligible for the Bryan Rotary 10 Awards Program. Help us celebrate 26 years of honoring small businesses and watch the winners walk the blue carpet! QUALIFICATIONS: 1) Independent, privately-held corporation, proprietorship or partnership that has been in business at least 5 years (franchises are not eligible); 2) Headquartered in Brazos County; 3) Sales of more than $50,000 but less than $25 million in fiscal 2014; 4) Five-year sales history (2014-2018) must show an increase from fiscal 2017-2018. Click Here to see past winners and the history of the program. 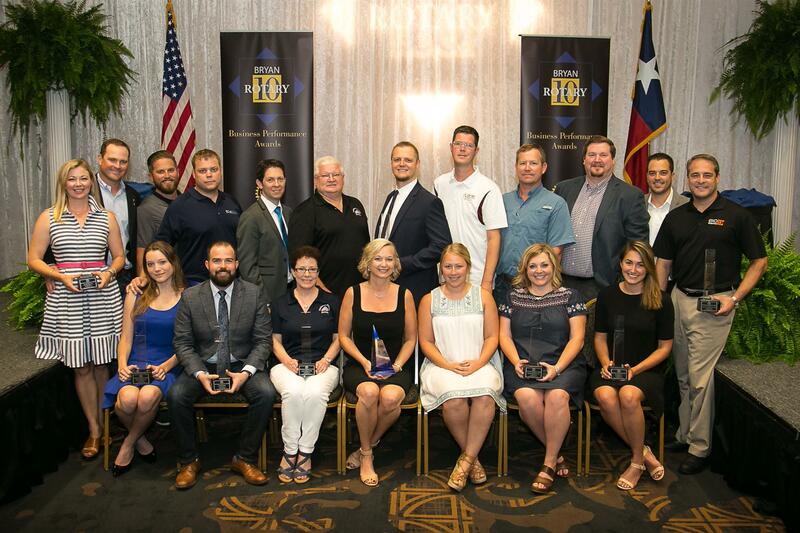 For the 26th year, Bryan Rotary wants to recognize the 10 fastest growing privately owned small businesses in the Brazos Valley. Nominated companies will receive an application to submit their gross sales information. All submissions are confidential and only the percentage of sales growth is published for the winners. We need you to help identify every company that may be eligible for this prestigious awards program. And, Save the Date, June 26, 2018, for our Awards Luncheon when we will announce the 10 Fastest Growing Businesses in the Brazos Valley. 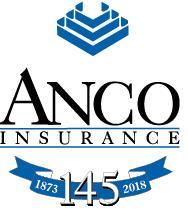 Bryan Rotary Clubs thanks ANCO insurance for underwriting the 2019 BRC10 Awards program and appreciates the ongoing partnership with the B/CS Chamber of Commerce and the Texas A&M Mays School of Business for their support and participation. 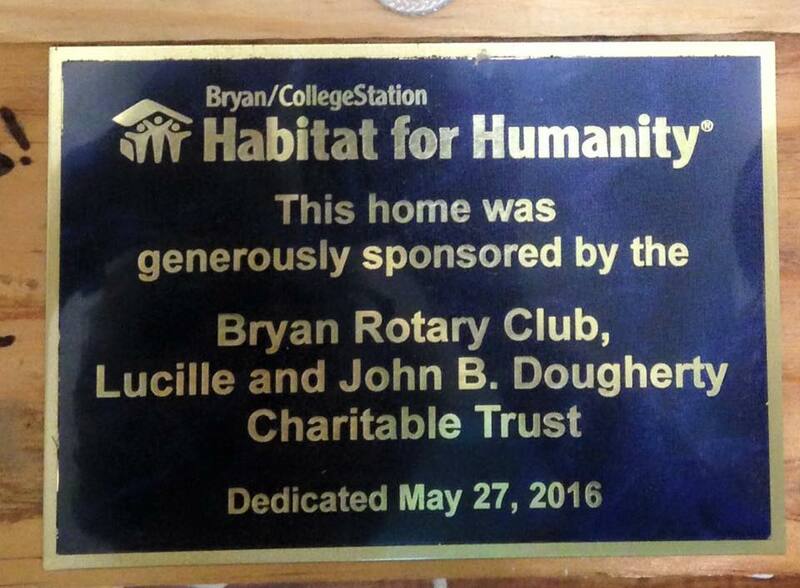 The Bryan Rotary club will fund a total of $10,000 for local projects. Projects and programs should align with the goals of Rotary to enable Rotarians to advance world understanding, goodwill, and peace through the improvement of health, the support of education, and the alleviation of poverty. Projects should be sustainable and measurable. Deadline to submit is March 12. For more information and to download the application form, click HERE. Join us as we SERVE, HONOR, and EDUCATE in our 1000 Flag Salute to Service during Veterans Week November 10-18, 2018, at Veterans Park in College Station. Flag grid locations are posted and we will have a list onsite in the info box stands. Take time November 10-18 to walk through the Field of Valor virtual field trip at Veterans Park. It's geared towards 5th grade students to #Inspire experiential learning. Look for the signs posted at 10 history stations located along the memorial trail. Start at the flag field closest to the softball parking lot with a pledge to the American flag and end with a moment of silence at the War on Terror monument featuring a piece of the World Trade Centers from the 9/11 attack. Click the YouTube playlist below for short video clips provided by Mr. Pratt (A&M Consolidated US History and Economics teacher) and download or print the script booklet to read about the 10 history stations. Tag a flag in the 2018 Bryan Rotary Field of Valor Display! For a $50 donation, a 3'x5' American Flag on a 10' pole will be tagged with your name and your Honoree's information. For Veterans Week 2018, November 11-18, the Bryan Rotary Club will setup our 7th Annual Field of Valor - 1000 Flag Salute to Service. The Bryan Rotary Field of Valor exists to SERVE the community through funds raised, to HONOR our military, veterans, and first-responders who serve selflessly, and to EDUCATE students through scholarships and Teacher mini-grants. Thank you for your support! 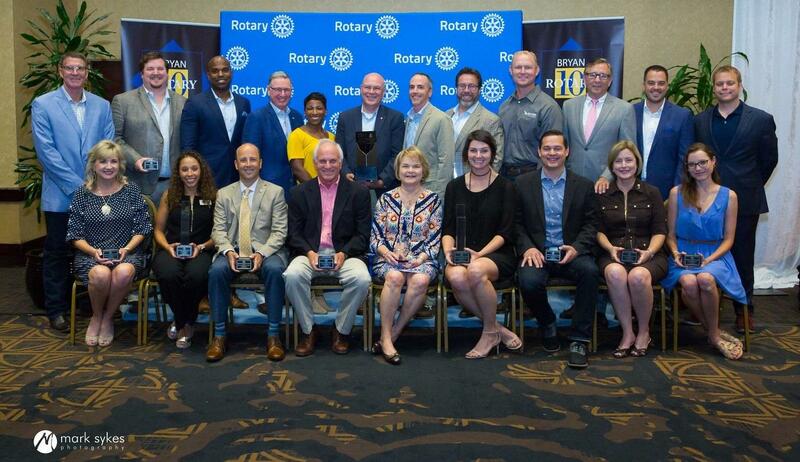 2018 Bryan Rotary 10 Announced!! Special thanks to our Keynote Speaker, Tommy Williams (Senior Advisor for Fiscal Affairs - Office of Texas Governor Greg Abbott), our project partners the Mays Business School, the B/CS Chamber of Commerce, and to the event's financial underwriter, Anco Insurance. Subscription renewals for Flags Across Bryan are due by Feb 7 to guarantee delivery on Presidents Day! The cost is $50 per flag/per year. We deliver on 5 designated holidays. Reserve your flag online: Click Here. We deliver within the red boundary line. FOV Sponsors 2017 | Thank You! Please join us in thanking our generous sponsors! The funds and services donated help honor veterans, active military, & first responders, and support our key education initiatives including teacher mini-grants, community grants, and student scholarships. Join us as we SERVE, HONOR, and EDUCATE in our 1000 Flag Salute to Service during Veterans Week November 4-12, 2017, at Veterans Park in College Station. Join Rotary's 5th annual World Polio Day livestream event broadcast from the Bill & Melinda Gates Foundation. 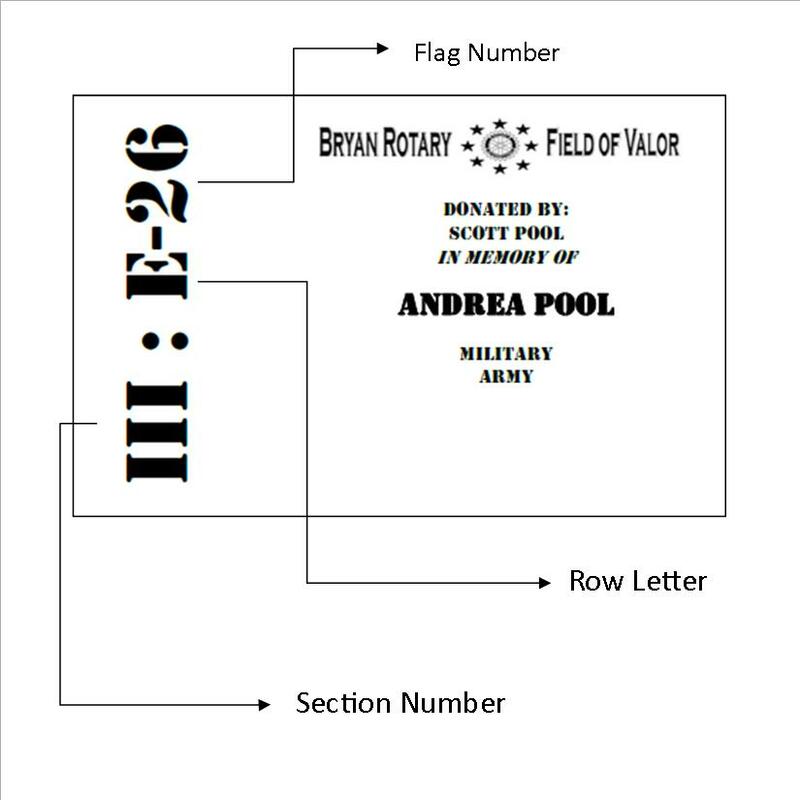 Please join the Bryan Rotary Club to help post flags for our Field of Valor Project - A 1000 Flag Salute to Service. Click the link to see the volunteer dates. We are looking for 50-75 volunteers. FOV Flag Reservations are closed for 2017. Tag a flag in the 2017 Bryan Rotary Field of Valor Display! For a $50 donation, a 3'x5' American Flag on a 10' pole will be tagged with your Honoree's information. For Veterans Week 2017, November 4-12, the Bryan Rotary Club will setup our 6th Annual Field of Valor - a patriotic display of 1000 American flags in Veterans Park. The primary purposes of the FOV are to raise funds to SERVE the community, to HONOR our military, veterans, and first-responders who serve selflessly, and to EDUCATE students through scholarships and Teacher mini-grants. Thank you for your support! 2017 Bryan Rotary 10 Announced!! 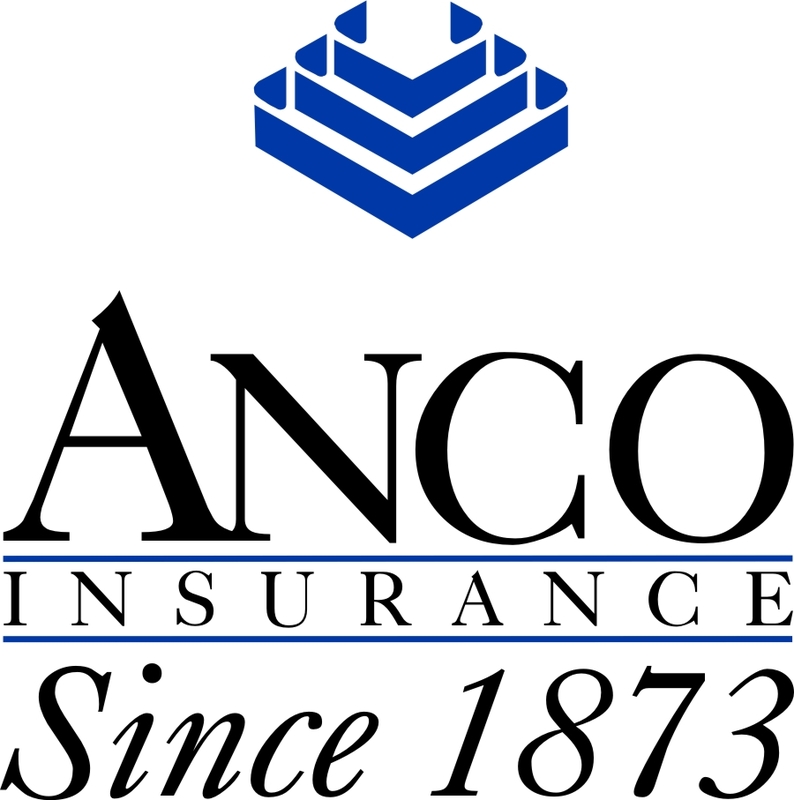 We also recognized Fries Financial Services for the Anco Award for Lifetime Business Achievement. Special thanks to our Keynote Speaker, Brad Napp (Small Business Advocate - Office of Texas Governor Greg Abbott), our project partners the Mays Business School, the B/CS Chamber of Commerce, and to the event's financial underwriter, Anco Insurance. Congratulations to the 2017 Scholarship Winners from Bryan High School and Bryan Collegiate High School!! Each student will receive a $2000 award upon enrollment at the college of their choice. For Registration Assistance, contact Stephanie Simpson at sgs0224@verizon.net or 979.693.0523, or Bunny Pratt at 979.571.9826, bunny@bcins.net. Individual Tickets are $40. Tables of 8 are available. Pre-payment is required. Reservation deadline is Friday, 6/9/17. Please include the first & last name of each attendee when you register. 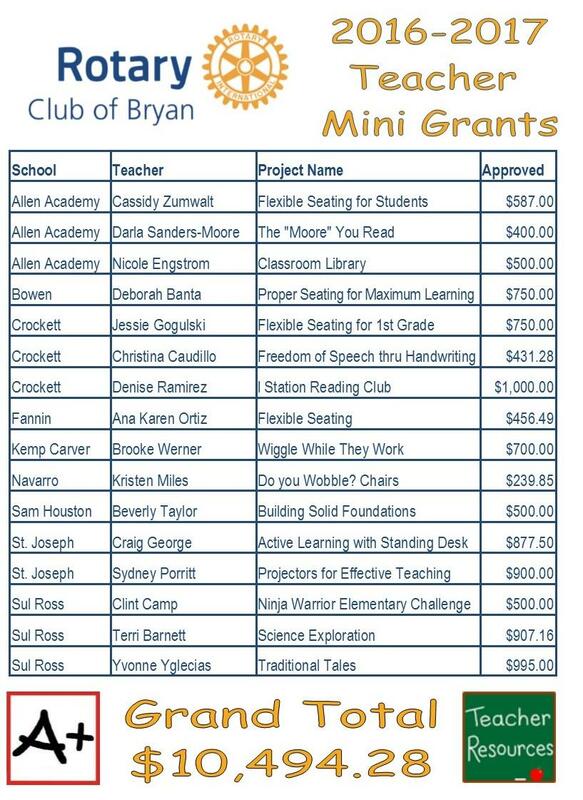 Bryan Rotary Club is proud to provide grants to Bryan area teachers and awarded $10,494.28 this year. Congratulations to the 2016-2017 Grant recipients!! Due to thunderstorms the President's Day flag delivery 2/20/17 has been cancelled. Typically when there is a 60% or greater chance of rain during the delivery hours we will cancel for the safety of our volunteers. 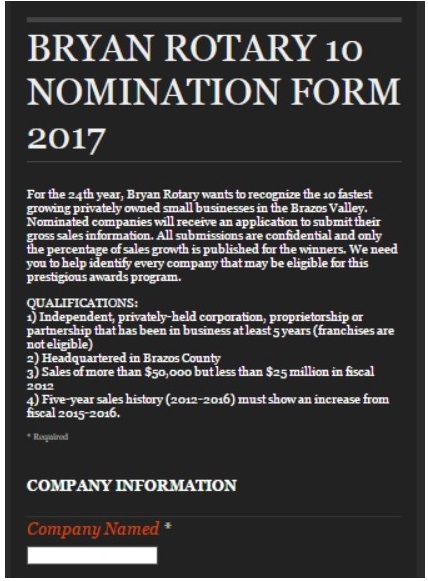 Click here for the online nomination form to identify a business eligible for the Bryan Rotary 10 Awards Program. Nominations accepted February 15 through March 15, 2017. QUALIFICATIONS: 1) Independent, privately-held corporation, proprietorship or partnership that has been in business at least 5 years (franchises are not eligible); 2) Headquartered in Brazos County; 3) Sales of more than $50,000 but less than $25 million in fiscal 2012; 4) Five-year sales history (2011-2015) must show an increase from fiscal 2015-2016. 2017 Club Grants Now Available for Local Projects! 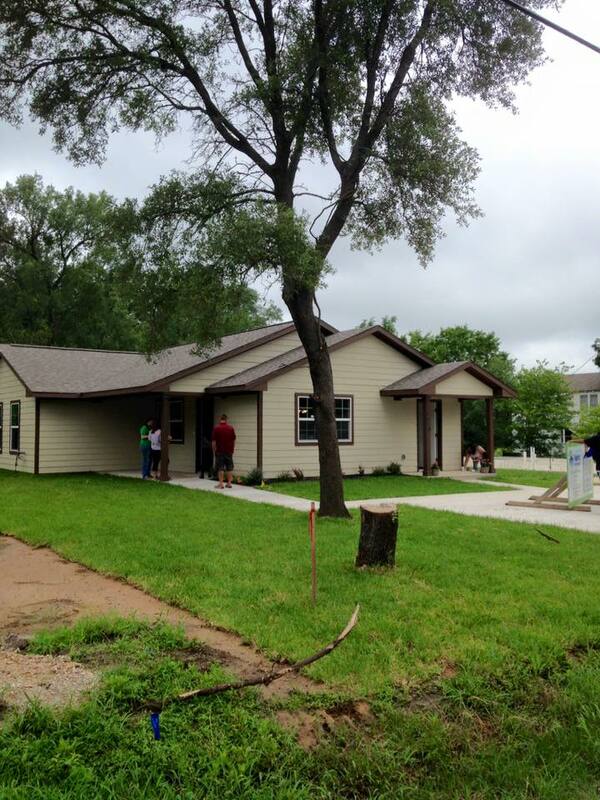 The Bryan Rotary club will fund up to $10,000 for local projects. Projects and programs should align with the goals of Rotary that is to enable Rotarians to advance world understanding, goodwill, and peace through the improvement of health, the support of education, and the alleviation of poverty. Projects should be sustainable and measurable. The Rotary Clubs-Brazos Valley Blood Drive is scheduled from 11am to 3pm on Wednesday, January 18 at the Phillips Event Center. Donors can sign up at https://www.commitforlife.org/donor/schedules/drive_schedule/246307 or they can contact Charley Gilliland via email (cgilliland@mays.tamu.edu) and he will sign them up. Please consider giving to this vital cause! 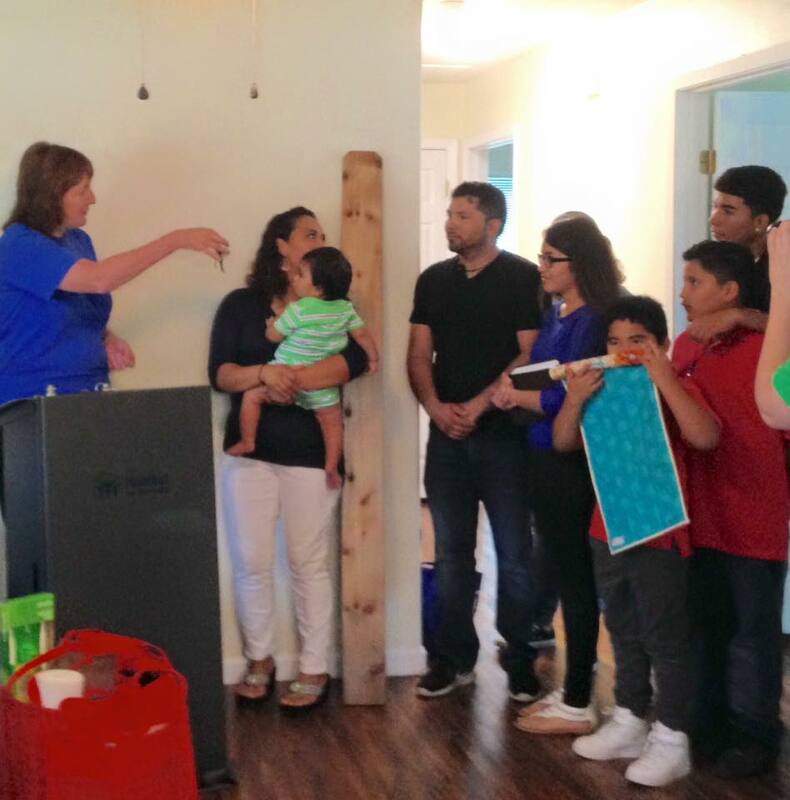 Cathy Hastedt, Bryan Rotary Club President for 2015-2016 was proud to present the keys to the Garcia Family for their brand new home!! 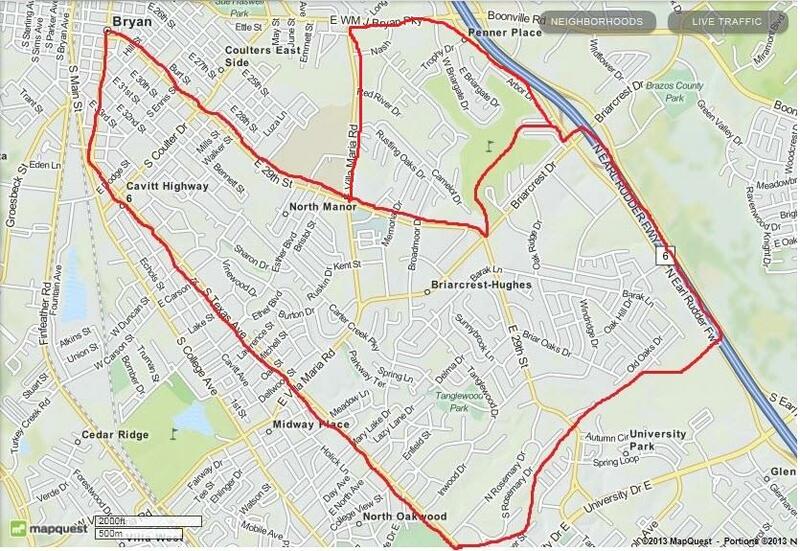 Understand the "why and how" of utilizing the many features of our www.Bryan-Rotary.org website powered by ClubRunner. Click here for the presentation. 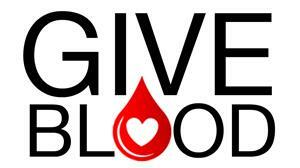 Blood Drive nets 36 Units! At our Blood Drive on Wednesday, August 3, twenty-three Qualifying Donors contributed 36 Units of Blood which doubled the totals from our January drive. This impressive result occurred because so many donors volunteered to do automated donations through the apheresis machines. A special thanks to the many Bryan & Aggieland Rotarians who took time to donate and especially to Charles Gilliland for coordinating the drive! Check out the video link and we hope you can join us in January 2012 at our next blood drive.